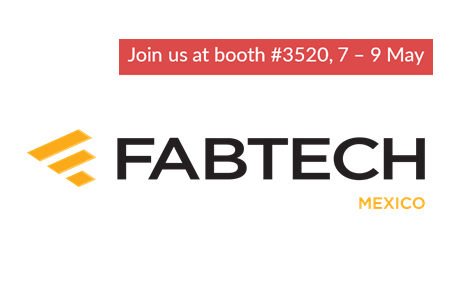 During this year’s COATech 2019 exposition at FABTECH Mexico, Atotech is pleased to share our unrivaled portfolio of surface finishing technologies from our decorative, corrosion protection and wear resistant coatings product groups along with paint support technologies. New developments on our industry leading technologies for zinc flake, paint pretreatment and paint removal technologies will be highlighted during the week. When it comes to high-performance corrosion protection, our corrosion resistant and zinc flake coating technologies far exceed industry standards. In paint support technology (PST), enhancements in our long life, low temperature cleaners, phosphorus-free zirconium conversion coatings and sustainable paint removal processes provide a truly superior approach to the industry. Meet us at booth 3520! We’re looking forward to seeing you!